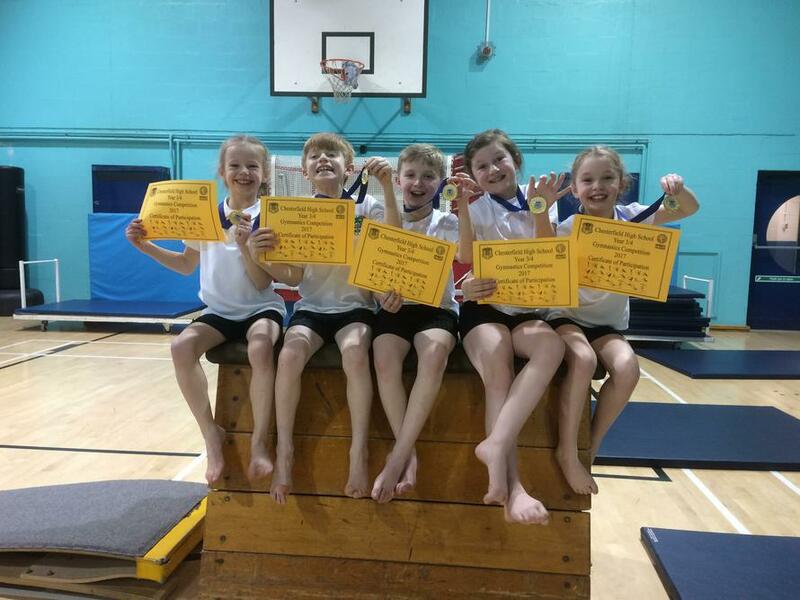 On Monday 6th March our Year 3/4 gymnastics team entered the 'Sefton gym competition' and competed against 7 other teams. The children performed a floor routine, vault routine and a body management routine. They were extremely professional and represented our school so well. The children won! They will be competing in the Merseyside final later this month.